Bahraini journalists call for a helping hand and for the adoption of measures to insure their safety. 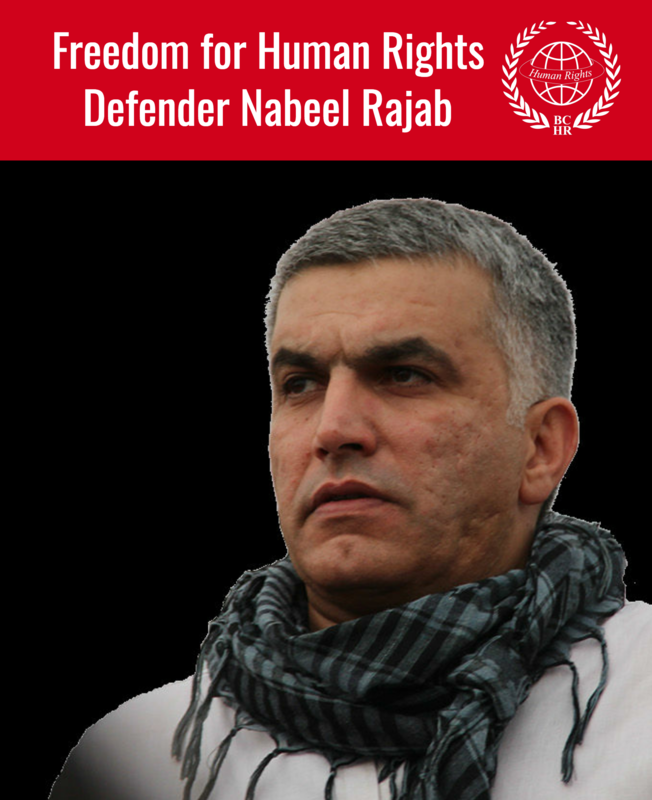 Since the 14th of February 2011, Bahrain has seen a political movement demanding freedom, democracy, and the revival of communal partnership in the framework of the civil movements seeking freedom which are currently overrunning Arab countries. This was followed by brutal security crackdowns and the entry of the Peninsula Shield forces (Military units of 6 Gulf countries) into Bahrain. Journalists engaged in this event with daily coverage through both their jobs at local newspapers, through their announcements on satellite television stations, by writing to Arabic newspapers in the framework of their presence at the site of action, and via effective action through online social networking tools such as Facebook and Twitter. Because of that, journalists have been subjected to a campaign of lay-offs and collective arrests affecting more than 68 journalists, while many have received different threats originating from the Bahraini authorities, its associated organizations, and affiliated parties. The online activist Zakariya Al Aushayri has been killed in detention and Reporters without Borders have released an official statement demanding an investigation into the incident, indeed the reporters Faisal Hayyat, Hayder Mohammad, Ali Jawad, and other bloggers and e-activist have been arrested. Warrants have been issued for others as well, causing some to leave Bahrain, in fear of their personal safety. 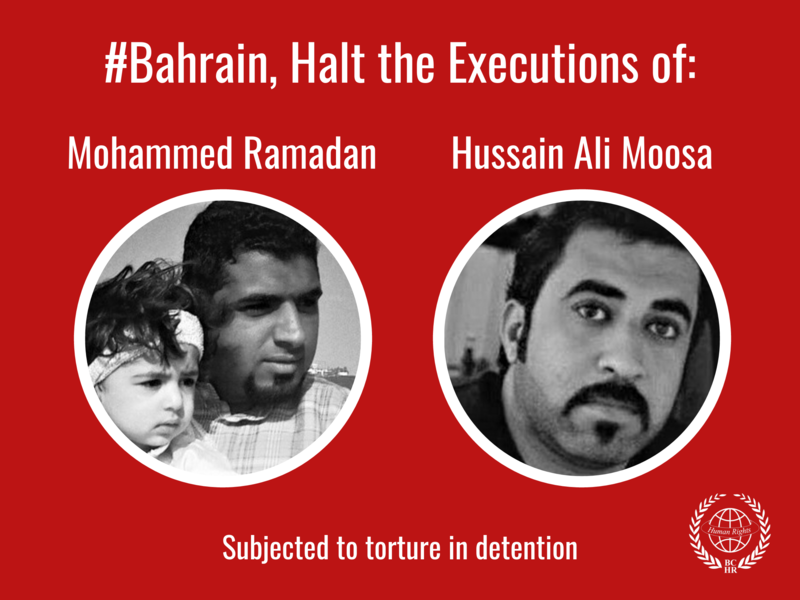 Bahrain is currently considered a dangerous zone for the freedom of press and journalists. Bahraini journalists are hoping for a helping hand and for the adoption of measures to insure their safety. We firmly believe that any journalist arrested by the Bahraini government could die in view of the current security laws (the emergency law) implemented in the country, the severity of the situation, and the arbitrary procedures that the country has seen on multiple levels that go up against the international commitments concerning human rights; especially with the rise in the number of people killed in Bahraini interrogation centers to 4, asides from the 35 dead during the demonstrations so far, all in a country with a population that does not exceed 570 thousand people. Attached a list of all documented cases of journalists who have been under attack, and the type of abuses they have been subjected to. Original report in Arabic can be found here (PDF).